We are still humble of own achievements but we start feeling proud because the world starts to recognize us thanks to our victories in sports and music competitions. At the expense of our lives we learned to defend our dignity and protect our land. However, we still need to learn to appreciate what we have. Today we have to realize — and some of us to come to terms with the fact — that we are a Great Nation. We are a relatively young state, but at the same time we have rich cultural heritage, and we generously share it with the world. Don’t you believe it? Try to flip through, say, one of the most famous works of the Greek philosopher Herodotus called ‘History’. Back in the 5th century BC he devoted a special part to a description of our land, people, traditions, farming and military art. And what is the most popular melody in all continents? Can you guess it? Surprisingly, this is our ‘Shchedryk’ song, known as ‘Carol of the Bells’ in English speaking countries. 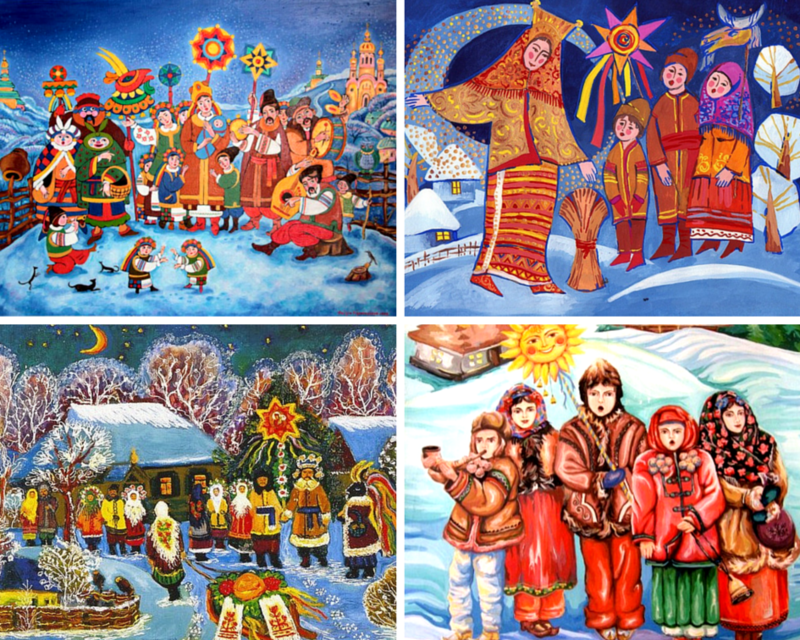 For many centuries our ancestors performed this ritual song on the New Year's holidays and after Christmas to attract health, wealth and rich harvest. 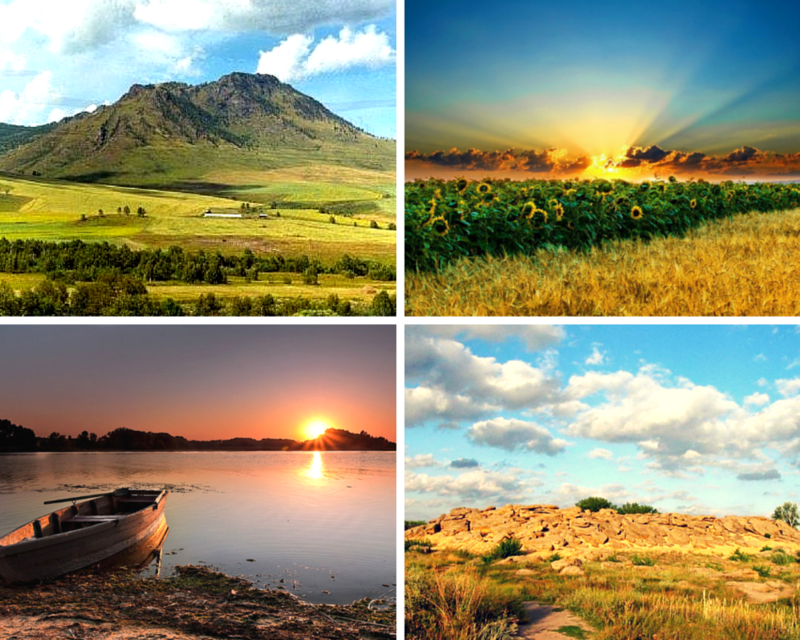 Since ancient times our region has been not just a land of great natural beauty and fertile land, but also a place of power. Many wonderful places in Ukraine attract researchers from all over the world. Dnieper rapids, the Stone Grave, numerous burial mounds — all these mysterious, majestic and still unexplored objects continue to carry and transmit us the knowledge and power of our wise ancestors. One of them is the oak. For our nation this tree has always symbolized longevity, wisdom and strength. The oldest Ukrainian oak — so called Maxim Zheleznyak’s Oak — grows in Buda area (Chigirinskiy district, Cherkasy region). It is more than 1 100 years old. It had been struck by lightning six times, but it outstayed and survived. Now its height is 24 meters and the trunk girth is 9 meters! 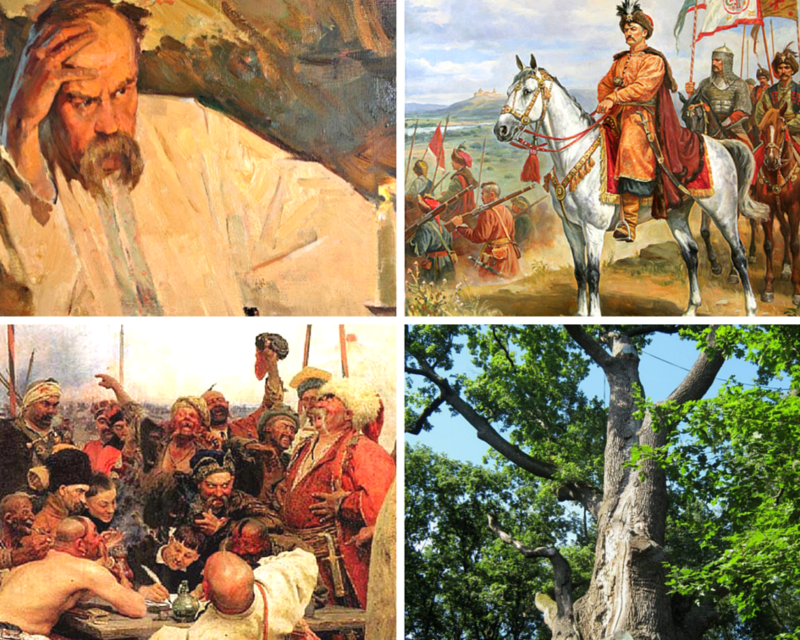 Here are a few names of the great people that used to have rest and speak with others under its crown: Bohdan Khmelnytsky, Severin Nalyvayko, Ivan Gonta, Maxim Zhelezniak, Pavlo Pavljuk and Taras Shevchenko... And this is the place where Cossacks, Haidamaks and heroes of Kholodny Yar republic gathered before their victorious campaigns. But one who thinks that all our achievements covered with dust on the shelves of ancient history is wrong. Kyiv aircraft designer Igor Sikorsky, who immigrated to the United States, had patented a machine with two propellers (horizontal roof and vertical tail ones) in 1931st, and then in 1939th the first helicopter VS-300 rose to the sky. 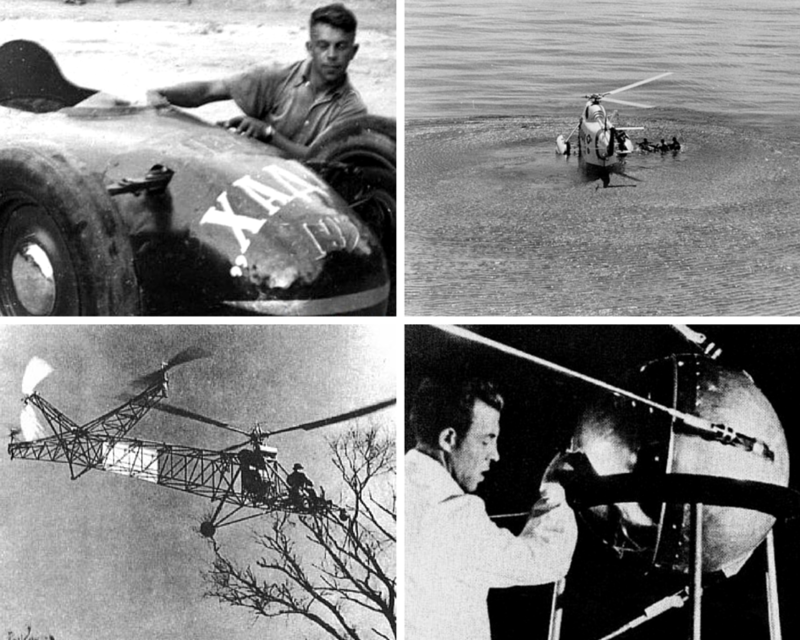 In some time the world's first amphibia helicopter with floating chassis able to take off from water and land on the ground was developed based on Sikorsky’s design. In the same 1931st the designer of rocket and space equipment from Zhytomyr Sergei Korolyov, together with his colleague Friedrich Zander, founded a public organization for the study of rocket motion. Later on the organization became the basis for the state scientific and engineering laboratory for the development of rocket aircrafts. And in 1957th Sergei Korolyov managed to launch to the orbit the first ever man-made Earth satellite. We can abuse the domestic auto industry, but the fastest car in the world belongs to us, Ukrainians, too. It was developed by Vladimir Nikitin of Kharkiv in 1966th. The designer managed to equip his invention with a helicopter turbine engine GTD-350 possessing of 400 horsepower! The new car was able to reach a speed of ‘only’ 320 km/h —due to the lack of appropriate routes. But calculations confirmed that the iron horse could speed up to 400 km/h. We were also the first who invented the submarine. Back in the XVI-XVII centuries Zaporizhye Cossacks created a deckless flatboat (seagull) which could speed up to 15 km/h. They intentionally attached reeds to external sides of their invention. 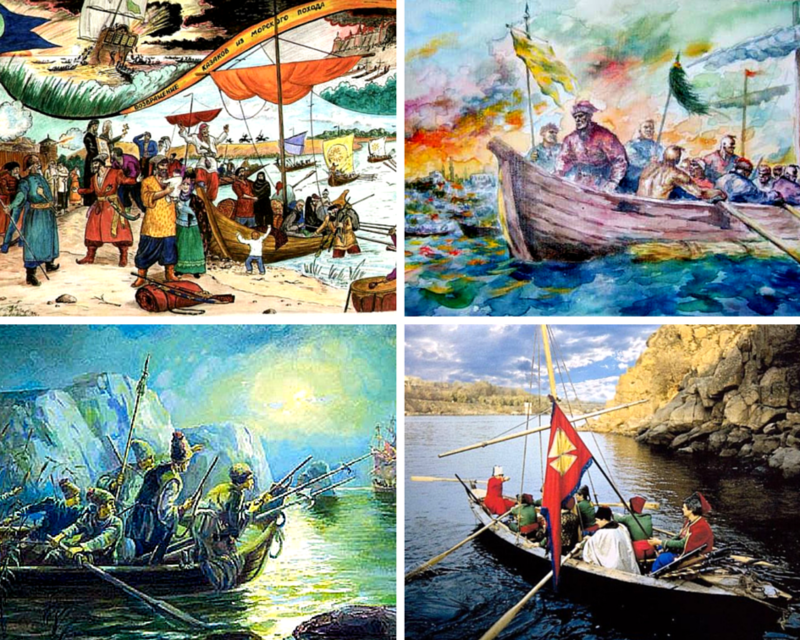 And the reeds allowed the Cossacks to sink into the water and stay afloat. Anatoly Malihin from Kharkiv managed to figure out how to do blood tests without blood samplings. The scientist invented a device that consists of five sensors that must be attached to certain parts of a body. With the help of this device one can instantly see as much as 131 health indicators on the computer screen. A new antibiotic invented by the scientists at the Institute of Microbiology and Virology of National Academy of Sciences of Ukraine has no analogues in the world, too. 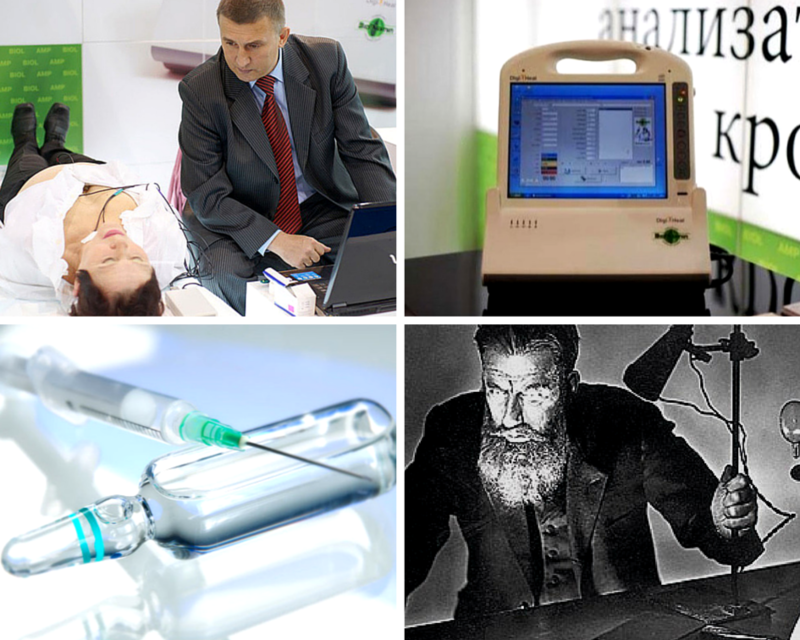 Unlike existing drugs, the Ukrainian invention has very high activity against any type of Staphylococcus. And, of course, each of us has ever done an X-ray procedure. Officially this is Wilhelm Roentgen of Germany who is considered to be the inventor of the wonderful machine. However, 14 years before his discovery a Ukrainian named Ivan Pulyui constructed a tube which subsequently formed the basis of the X-ray apparatus. Besides, it was Ivan Pulyui who made ​​the world's first X-ray image of a human skeleton. 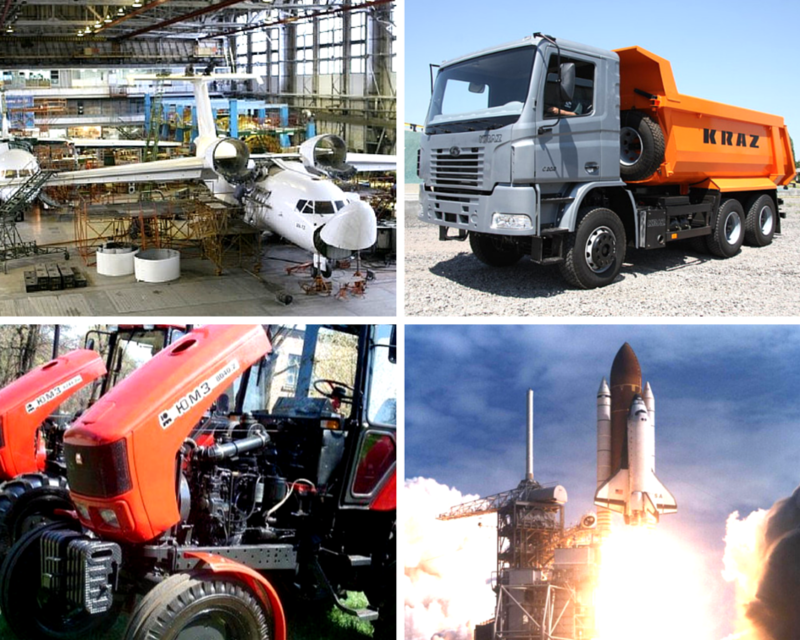 Ukraine can boast of not only its inventions but also its production. Ukrainian aviation and space industry is highly appreciated worldwide. A few countries can boast of their own aircraft. State enterprise ‘Antonov’ based in Kyiv is one of the few companies in the world that covers the whole cycle of modern aircraft building — from research to pre-construction, testing, certification, serial production and after-sales service. The industrial group ‘A.M. Makarov Yuzhny Machine-Building Plant’ located in Dnipropetrovsk is world famous for its production of rocket and space equipment. It’s worth to mention that the initial purpose of the plant was designing and producing of intercontinental missiles. And this is rather important these days, too. As to the, so to speak, ground equipment, here Ukraine does not pull up the rear either. For example, both civil and military products of Kremenchug Pubic Company ‘AVTOKRAZ’ are very popular far beyond the state of production. The same may be said about products of JSC ‘Kriukiv Car Building Works’. Those who frequently travel by rail could already see themselves that domestic cars are not less comfortable than imported ones. 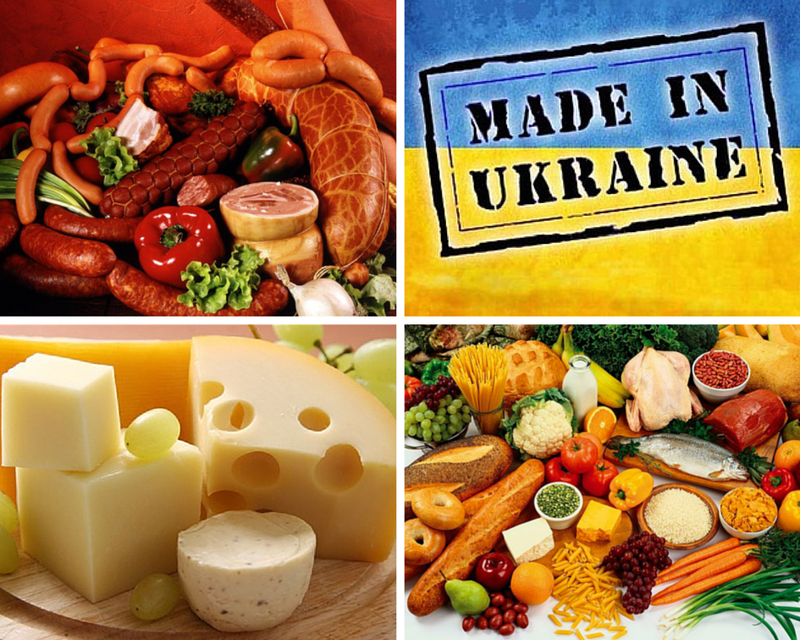 Recently, Ukrainians began to give their mass preferences to domestic producers. Let's be honest, at first it wasn’t an easy process. The main problem was the fear to give up on familiar international or foreign brands which they used to buy for years. The fear was provoked by the unknown and the lack of sufficient information about the existence of domestic analogues. But they do exist and they are worth of trial! Practice proves that most of Ukrainian products are better, tastier and prettier than their imported counterparts. Yes, prices for some of the domestic goods still ‘bite’, but they depend on Ukrainians, too. If they help their manufacturers to develop, the prices will start to fall. Many people like to spend their holidays in exotic countries. But do you know that Ukraine has not only forests, seas, mountains, prairies but even a desert? Yes, the real desert. It is located in the Kherson region. 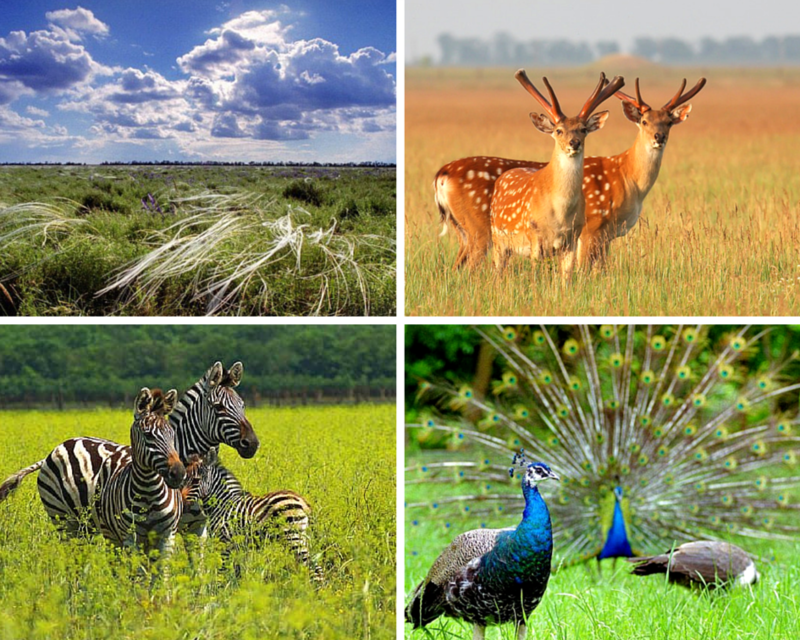 30 square kilometers territory of Askania Nova Biosphere Reserve is inhabited by over a thousand of representatives of the animal world. Not only local animals but also animals brought from Europe, Africa, Asia, America and even Australia peacefully coexist in the place. Amazingly beautiful Shatsky Lakes are absolute contrast the Askania. 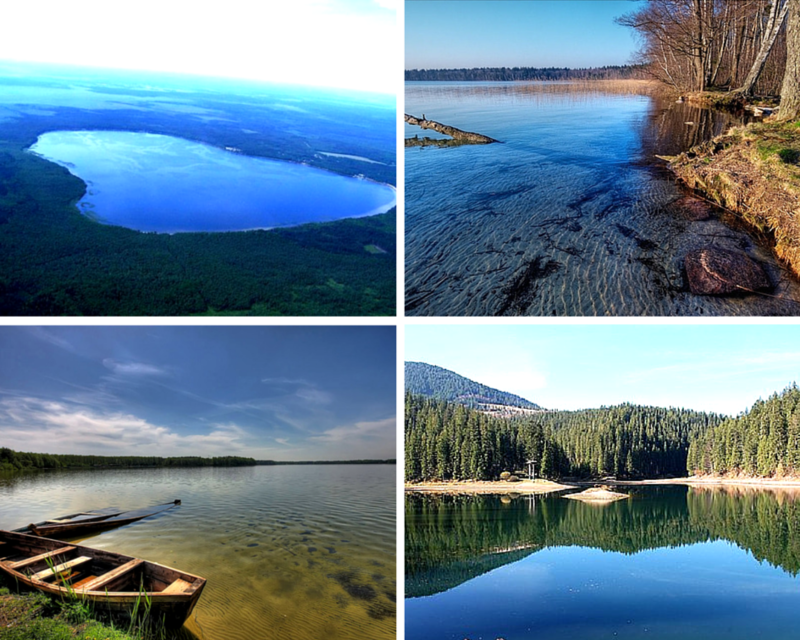 This is a group of reservoirs located among dense forests between the rivers Pripyat and Western Bug. To date they are the deepest in Ukraine. 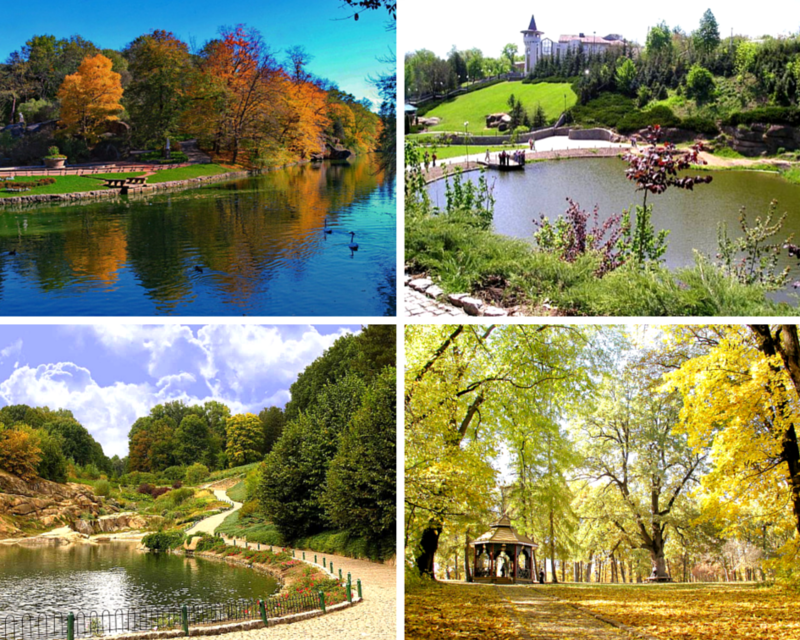 If you prefer weekend tours then you should definitely visit, for example, the arboretum ‘Sofiyivsky Park’ located in Uman. This romantic place won the love of tourists even far beyond Ukraine. The park was founded in 1796th by Polish magnate Stanislav Potocki, named in honor of his wife Sophia Witt-Potocki and presented to her on her name-day. Nowhere else will you see more than three thousand different species of plants that organically combined with water features, sculptures and gazebos in one place. If you have just one day, you can also go to Khortytsya — the largest Dnieper island, located in Zaporizhye. 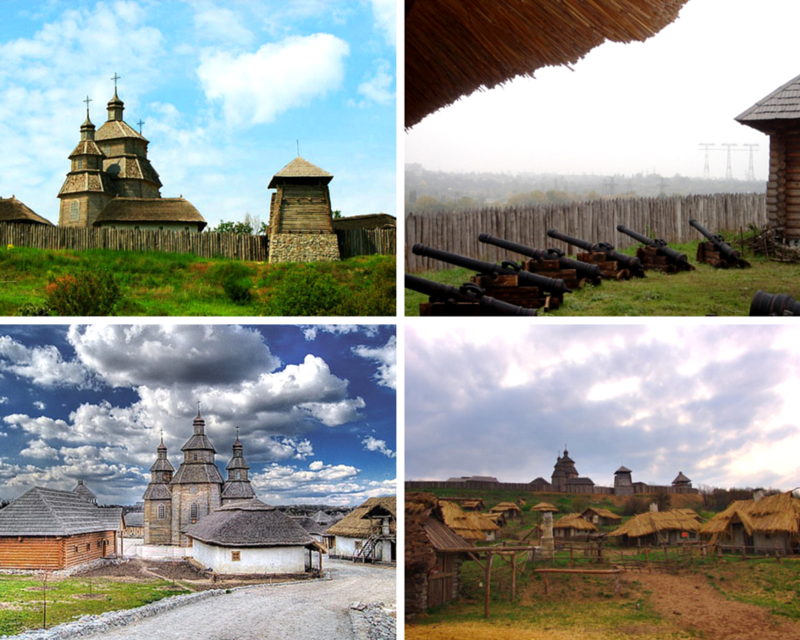 Here you can enjoy the unique local nature and immerse your head in the legendary times of Zaporizhian Sich. Several lines of ground works preserved here from the era of Russian-Turkish wars of the XVIII century. 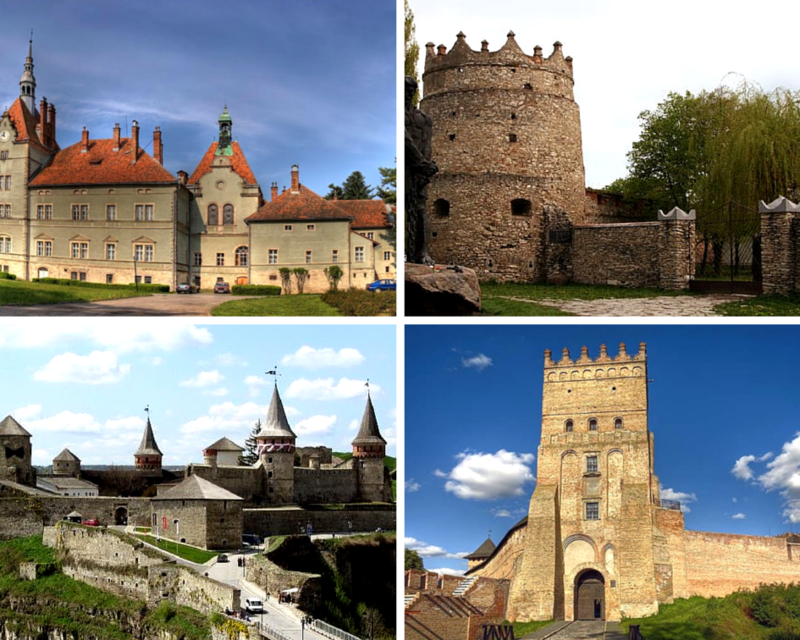 Of course, special attention should be paid to the numerous castles and palaces preserved in the western regions of Ukraine. Judged by their beauty and greatness they are not worse than more ‘advertised’ castles of Western Europe. 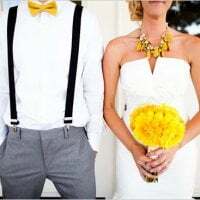 Cozy and very beautiful Lviv, Chernivtsi, Ternopil, Khotyn, Dubno, Lutsk, Ivano-Frankivsk will capture your heart forever, and you will be looking forward to your new meetings with the European charm of Ukraine. All this sounds amazing and exciting, isn’t it? And this is just a small part of the information we want to share with you. 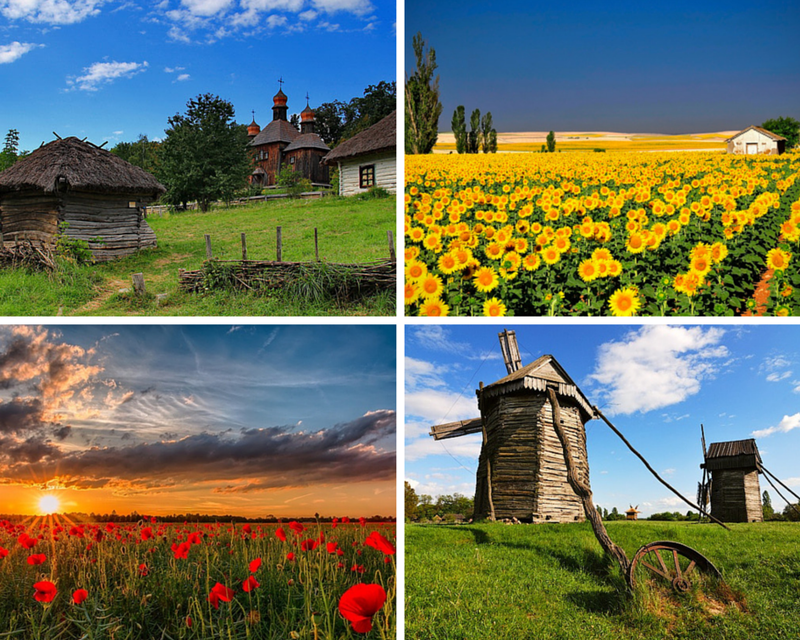 Let’s explore our lovely Ukraine together! 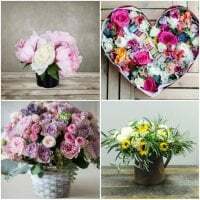 ​What the number of flowers in a bouquet means?